Off of his latest album Age of. 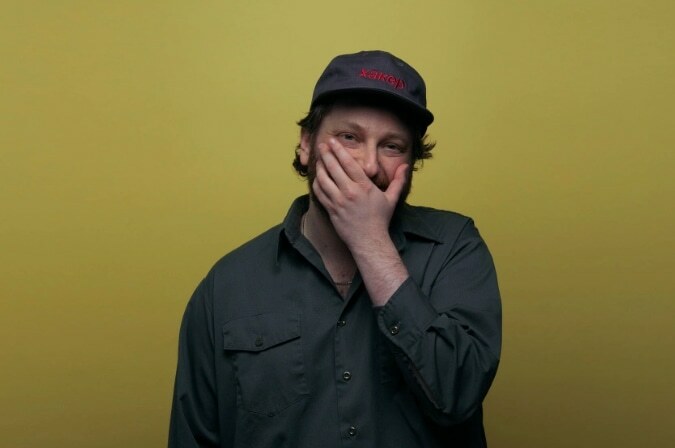 Oneohtrix Point Never has shared two music videos for his Age Of album tracks "The Station," and "We'll Take It." The visual for "The Station" was directed and animated by Daylen Seu, while "We'll Take It" is directed by Nate Boyce and Last Renaissance. 0PN recently revealed that he almost collaborated with Usher. He also released his latest album Age Of in June; the project features James Blake, Kelsey Lu, and Prurient.